Kilomet109 is the vision of Thao Vu…. 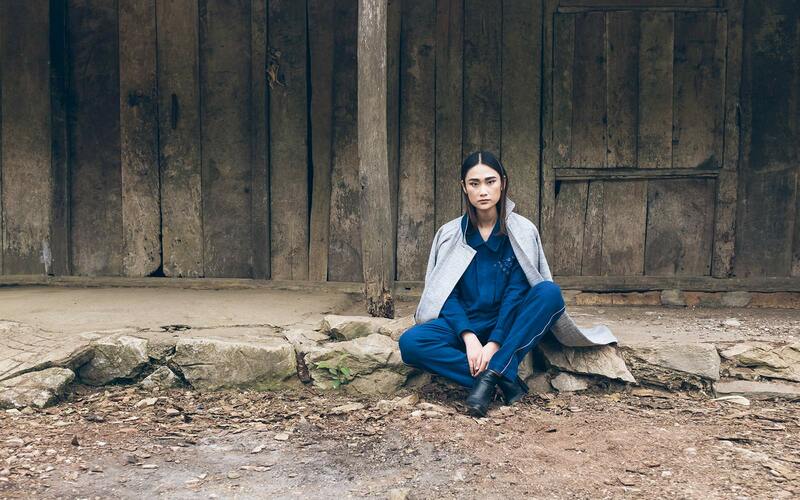 Designer, artist and eco-entrepreneur, Thao is a leader among the pioneering group of young designers who have made Hanoi an emerging creative hub of the fashion world. Harper’s Bazaar observes that Thao’s clothes for women and men are “equal parts statement pieces and great basics” at the youthful forward edge of fashion. Her versatile garments can be worn in a variety of ways for daytime and evening, work and play. And innovative details such as flexible panels, folds, hoods, detachable scarves and pleats let you wear them in different ways to suit your own individual sense of style. 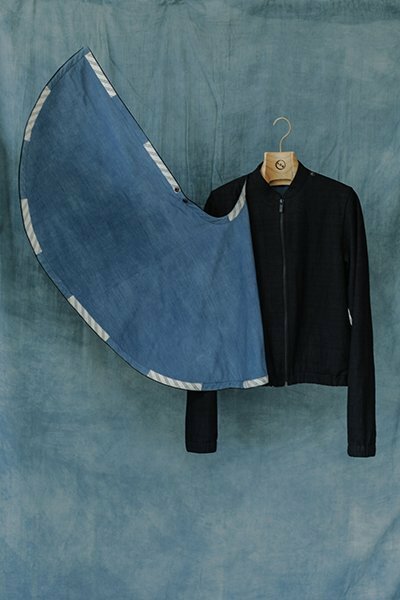 Since these practical, affordable garments are made by human artisans rather than mass-produced by machines, each is like a work of art — hand-crafted, visionary, unique. But what makes Kilomet109 unique in today’s fashion world is the story behind the garments. Thao’s vision encompasses every detail of the production process, starting with the natural materials that go into the garments she designs. 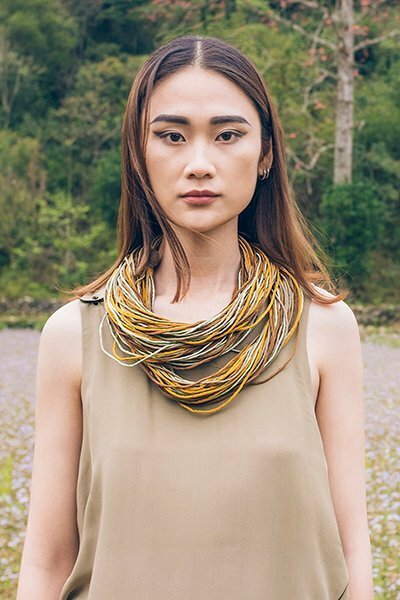 In doing so she is helping to preserve the rich textile heritage of Vietnam. 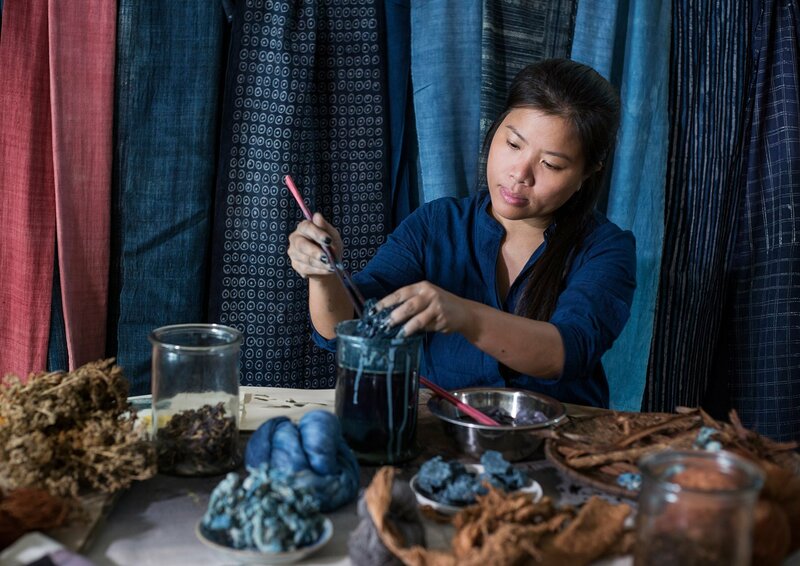 Using organic fibers and traditional techniques of vegetable dying, Thao works with her team of local artisans to grow, spin, weave, color and print Kilomet 109 fabrics. After that the garments are hand-stitched in her studio in Hanoi. This is fashion from the ground up, and it defines a new type of ready-to-wear couture: hand-made, hand-stitched garments from a designer who works directly with local artisans on every element that goes into them. And since these practical, affordable garments are made by human artisans rather than mass-produced by machines, each is like a work of art — hand-crafted, visionary, unique. For more information on Thao please check out the following interview she recently did for VTV television.